It’s now been a few months since the Kepler space telescope bit the dust, but the work it did will still have an impact for a long time to come. 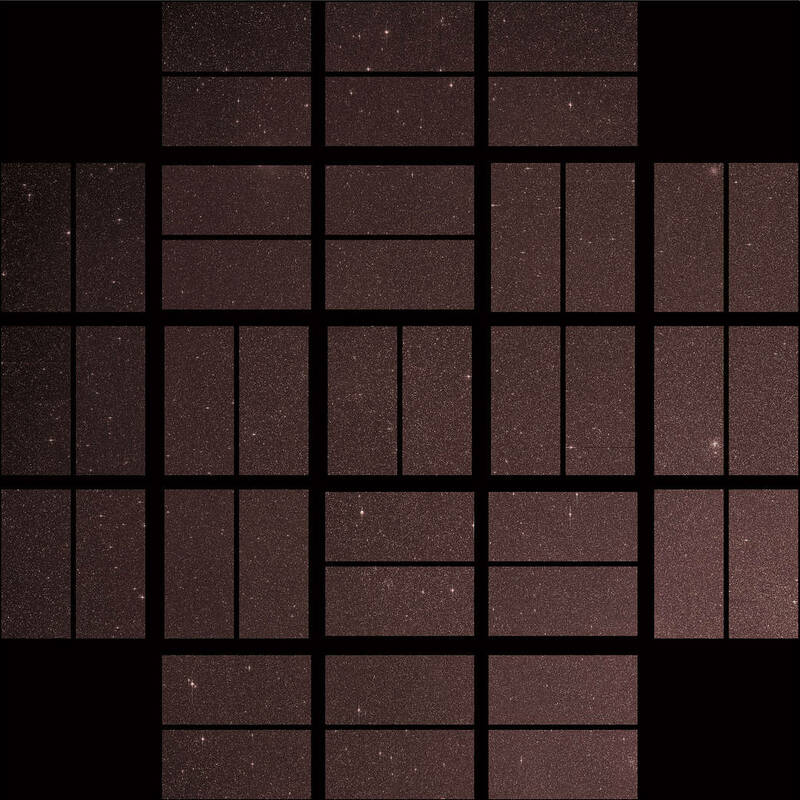 In a new post, NASA reveals the telescope’s “Last Light‘ image, which is the final observation it made after nearly a decade of exoplanet hunting. 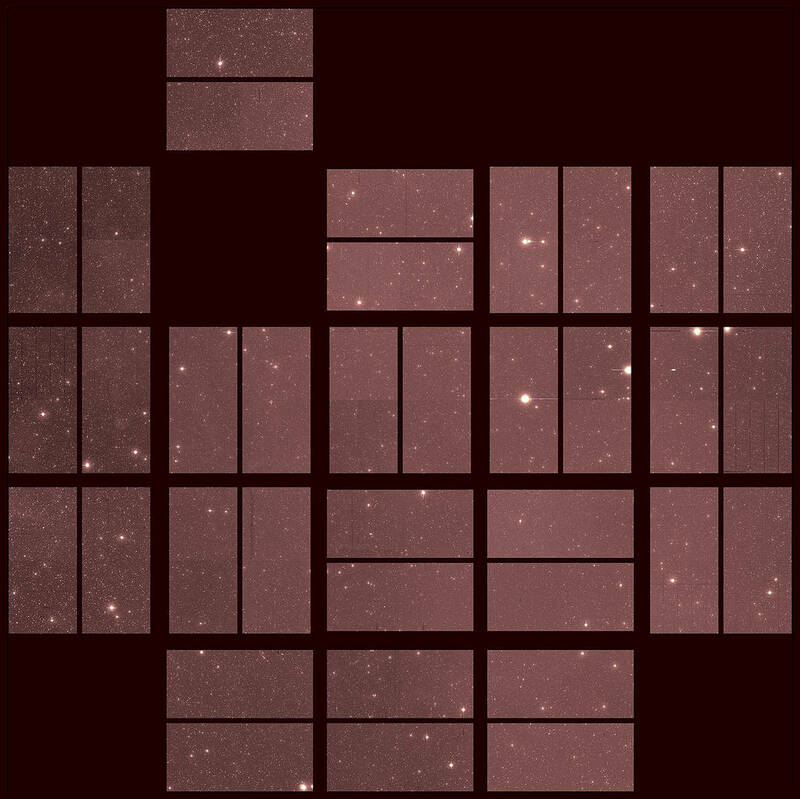 The image might not look all that interesting to us, especially when we’re used to seeing such lovely views of space, but Kepler’s mission was never to provide us with eye candy. The spacecraft was an incredibly powerful tool for observing far-off objects and, as it proved time and time again, it was incredibly good at finding new planets. When it comes to hunting for exoplanets we simply don’t have the technology to zoom all the way in on a distant star and see whatever might be orbiting it. Instead, astronomers have to look at the light of the start itself and hope to detect changes in it that would suggest something has passed in front of it. Kepler was built with this technique in mind, and the data it provided allowed researchers to discover many, many distant worlds. Thus far, data from Kepler has resulted in the detection of over 2,600 separate planets orbiting various stars. In total, the telescope observed over 530,000 stars in its hunt. So spare a thought for Kepler, which taught us more about distant worlds than any spacecraft before it. The telescope will now drift around for a while with its empty fuel tank, and we hope it has a pleasant retirement.